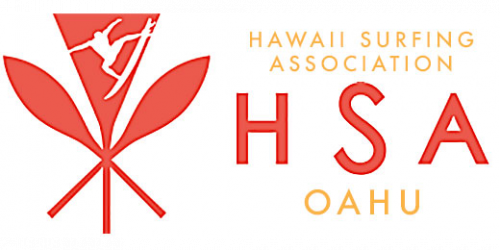 The Hawaii Surfing Association produces 11 amateur surfing competitions on Oahu every year. Our associate organizations produce five amateur surfing events a year on each of the following neighbor islands: Hawaii, Maui and Kauai. 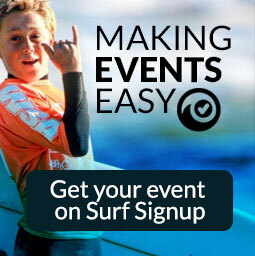 Our events feature shortboarding, longboarding, bodyboarding and kneeboarding.